Anant Enterprises, Operations and Construction blankets themselves in the hospitality industry. From constructing hotels, apartments and office buildings, to using their expertise to managing such properties and businesses. 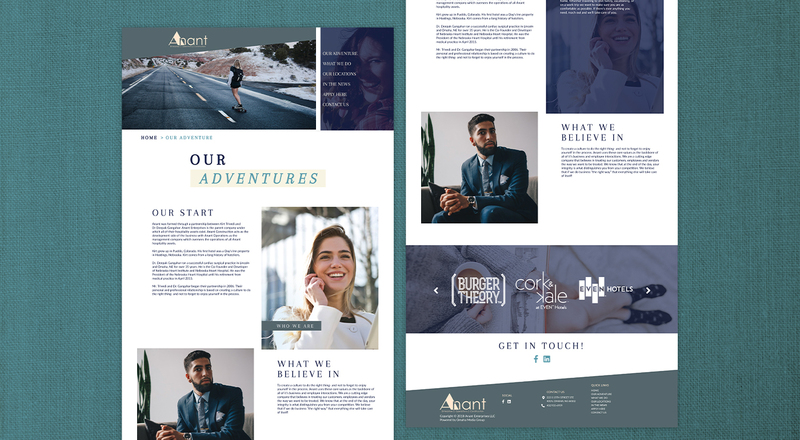 Anant came to our team with a specific and unique concept for their website. Fortunately, our expertise and creativity was able to execute their vision with great success! 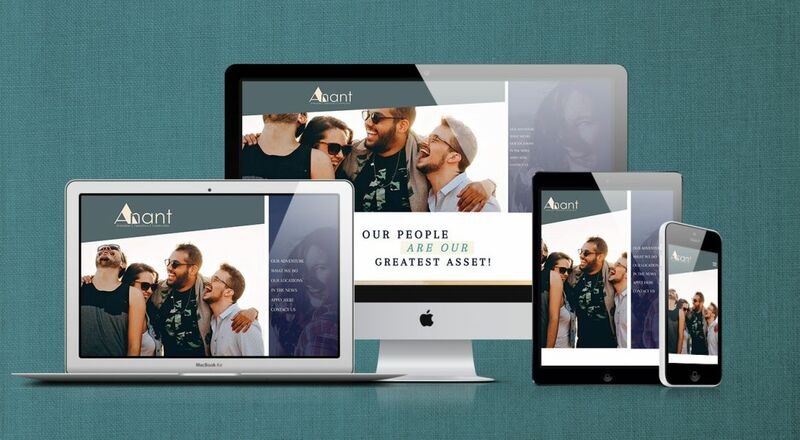 The end goal, for both OMG and Anant, was to develop a fun, comfortable and inviting site to catch the eyes of future employees and potential clients. Keeping classiness at the forefront, our design and development team created a site that was young and fresh. 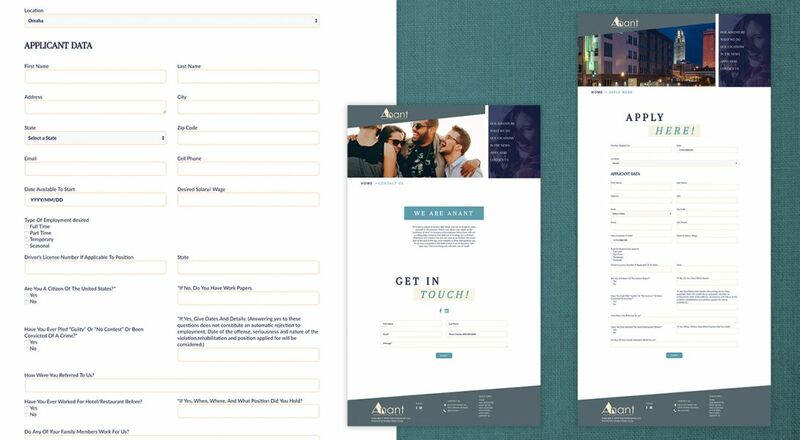 In addition to Anant’s corporate website, our Monster team developed a new website for Burger Theory, a restaurant partnership they have with Holiday Inn Hotels. 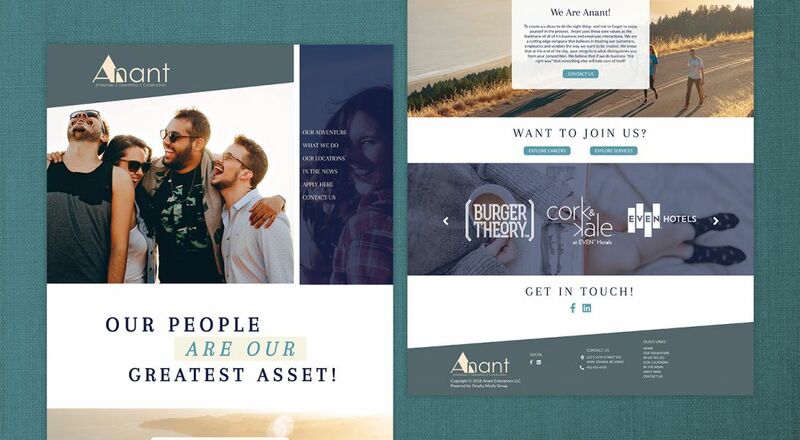 To complement the new websites, our digital marketing team implemented a strong social media strategy for Anant, Burger Theory, Even Hotels and Holiday Inn. 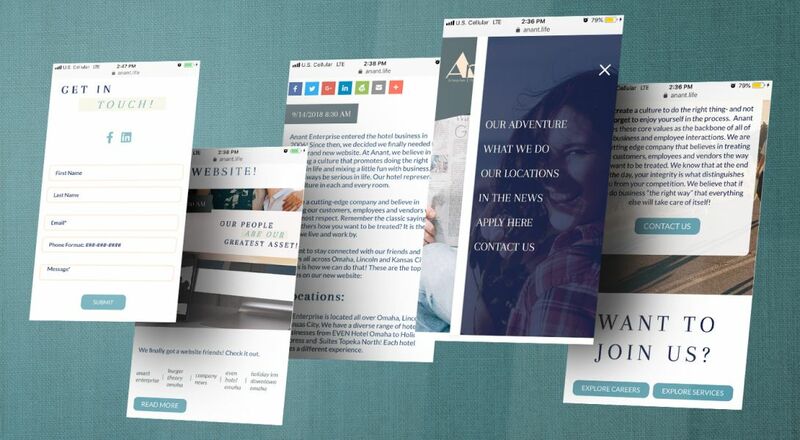 SEO strategies were set in place throughout our team’s development time to give Anant and Burger Theory a good base for search engine results.